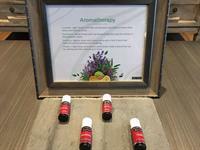 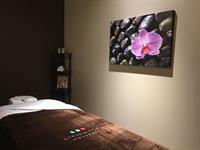 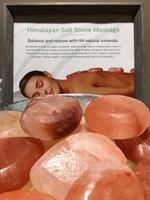 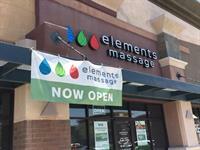 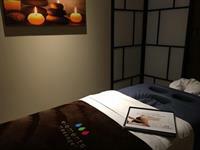 Elements Massage - Mesa Gateway specializes in one thing: Massages. 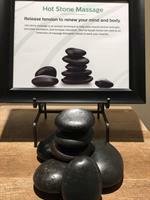 Elements offers deep tissue, Swedish, hot stone, sports, prenatal and couples massages, along with cupping therapy, aromatherapy and Himalayan Salt Stone treatments. 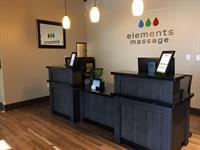 Elements Massage - Mesa Gateway pairs the amazing benefits of massage therapy with professional and licensed therapists, flexible scheduling, affordable prices and outstanding service. 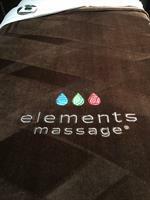 At Elements Massage - Mesa Gateway, we listen to your needs while employing the proper techniques to deliver a truly therapeutic and customized massage experience. 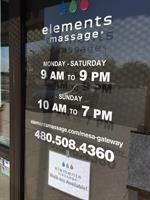 Conveniently located on S. Power Road, just South of Loop 202 and on the Southeast corner of Ray and Power Roads, next door to GoWireless®-Verizon Authorized Retailer and Red Koi Japanese Restaurant.